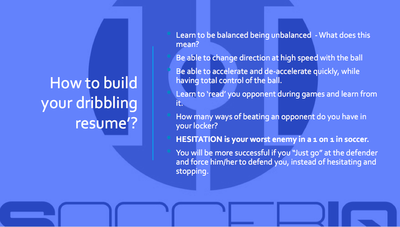 ​It's sometimes hard for players to fully realize and understand why they shift and move in certain moments. Here we show an example of player positional adaptations during pressing to force a turnover and win back possession. 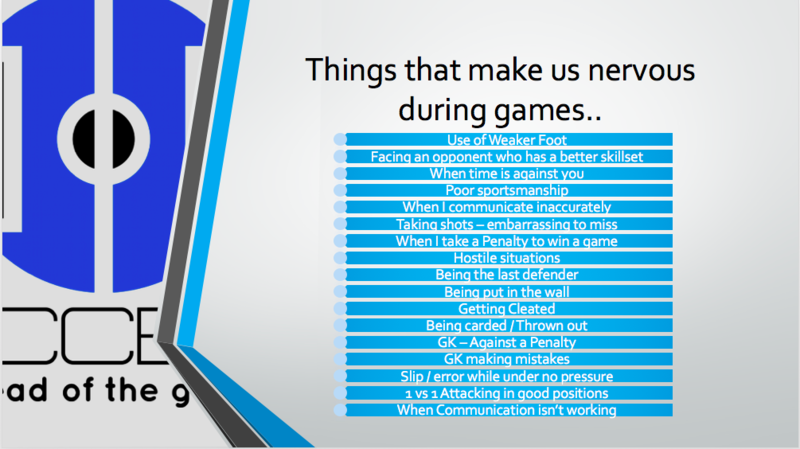 We ask SOCCERiq course Players..
list as many things as you can that make you nervous during games.. Here are our results.. List yours! We ask our players to think critically about this. Consider deeply the emotions they go through on the field, and why these factors make them nervous in their performance on the field.. We then encourage players to discuss and compare their answers with fellow teammates. This process is a helpful foundation for goal-setting with players, significantly in relation to self-control of emotional factors. It may allow players to narrow their scope of focus on how they respond to negative stimuli that may present themselves during game situations. Knowing your WHY as a player.. 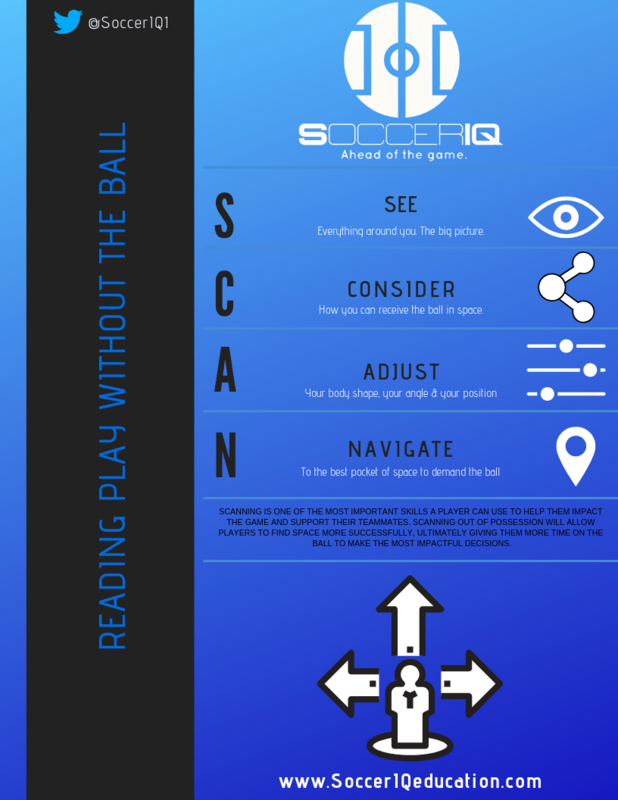 Here at SoccerIQ we are of a belief that if players are able to dissect 'why' they make certain actions on the field, then they will become cognitively proficient & 'reactive' on and off the ball. These images show an example of player motions in a game scenario, (including reasoning why for each motion). 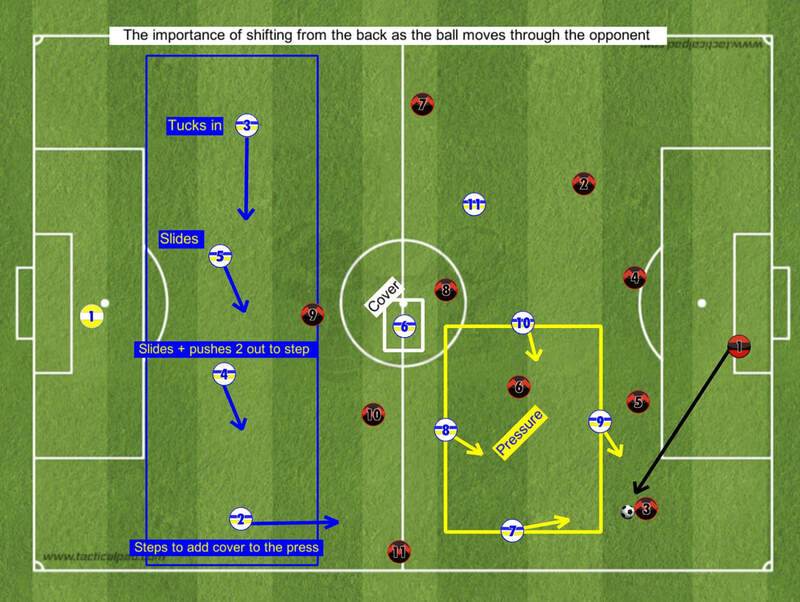 The example also shows the potential evolution of the play because of these player movements and reasoning. When considering how we want our team to be perceived, not only within itself, but also by others, how much emphasis do we place within our work off the ball? In this clip we see the traits of a team together and committed as one. Recovering at high intensity, and showing a desire to counter-press imminently, are the controllable factors that players can take hold of on the field. 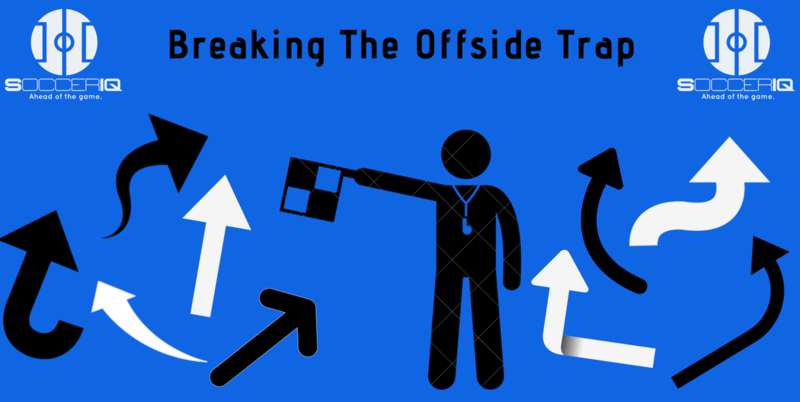 How may varying angles can attacking players utilize when looking to make movement in-behind while staying onside in the attacking half of the field? This graphic may be a simple yet helpful visual aid.